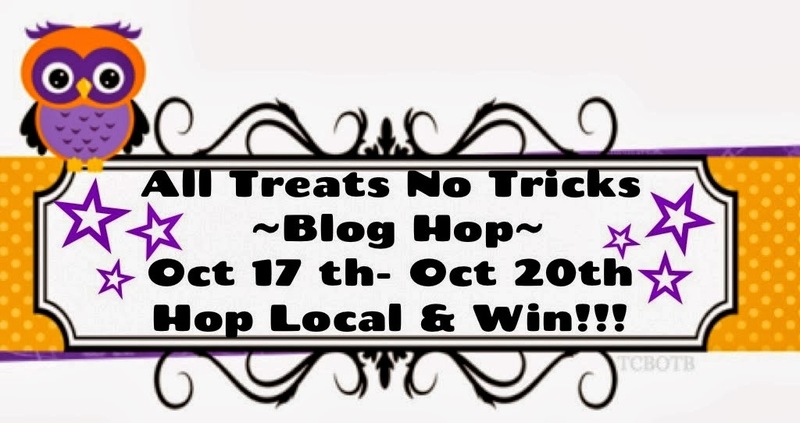 Dallas Crafters Marathon: All Treats No Tricks Blog Hop! - Thanks for all who participated! 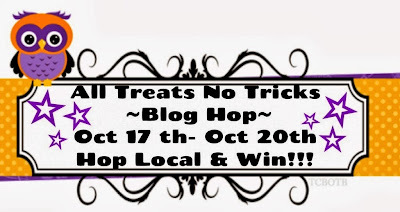 All Treats No Tricks Blog Hop! - Thanks for all who participated! Welcome to Dallas Crafters Marathon. 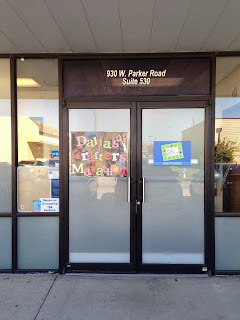 We have access to a great space for crafting, quilting, sewing, paper crafts, jewelry, gelli plate monoprinting, art journaling, altered book, painting & more! Join our email list on the front page of our blog for blog hop confirmation! We are a group of crafty people that like to craft together and share ideas, it's that simple. We are not Direct Sales Consultants who have classes at our Meetup to promote sales. 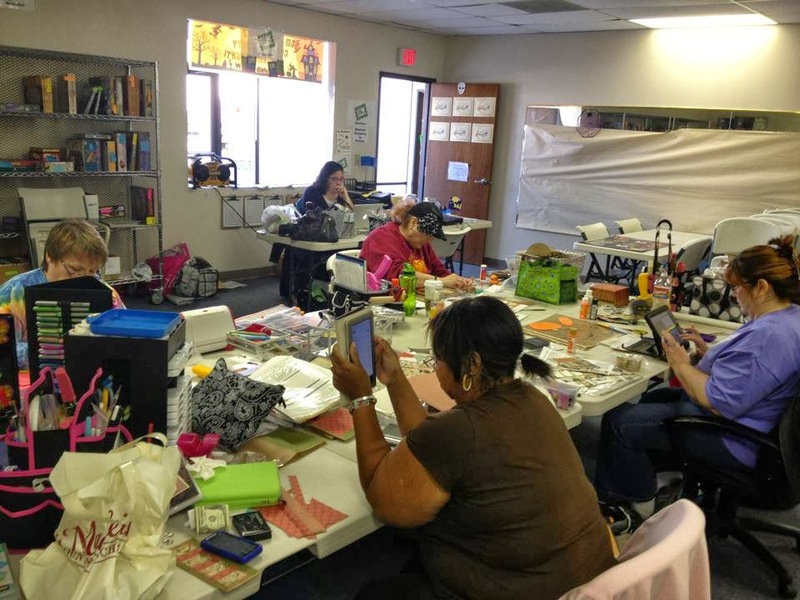 We simply wanted to craft with other like-minded people and NOT be cramped. Our facility is 4000 sq. ft. with a kitchen, two large fridges, coffee pot, lounging area, bathrooms, two large rooms and plenty of space! Each crafter also gets a six foot table (there are also two large round tables that two persons could share), folding chair (bring a cushion). We can comfortably fit 43 crafters and we are open to adult men and women crafters above the age of 15. To attend our meetups, there is a small fee of $25 via meetup.com. You may also register at the door for the same amount; but your spot is not reserved. All fees go to the lessor for improvements to the space and leasing fees. We do not keep any of the attendance fees, it is NOT about profit for us. Bring your projects and supplies to work on. If you plan on painting or doing a messy project, please bring something to protect the tables and carpet. We have electrical outlets and extension cords. Thank you for visiting our blog and we appreciate your blog hop participation! This time of year, DCM friends love popcorn balls!! To collect your next treat, HoP on over to The Craft Inn!! DCM Blog Hop Winner! Deidra Collins! This weekend is our next DCM event!